Not just new, but our first caretaker. Thanks to the fundraising efforts of local volunteers, FoSP and Brixham Town Council we are employing a paid part-time caretaker. After interviewing a few applicants the job went to one of our existing volunteers, Charlie Gorton. Well done Charlie. 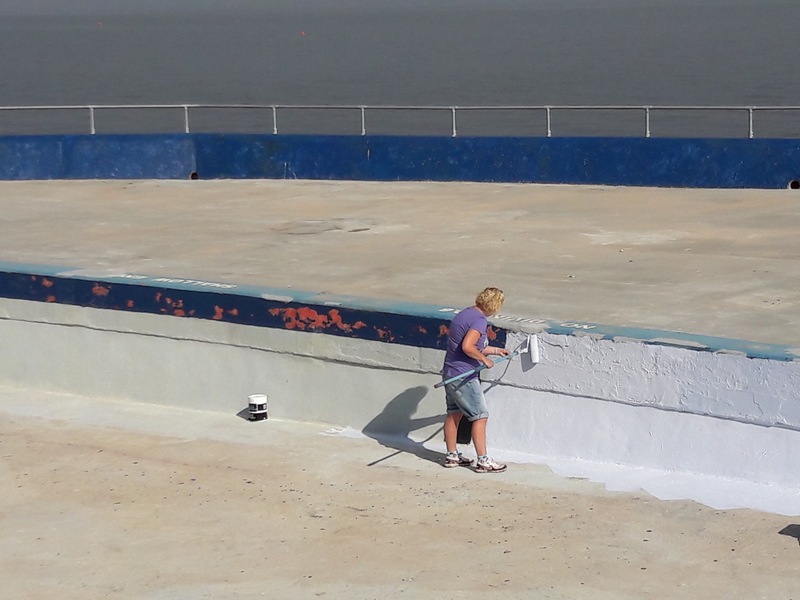 As well as looking after the pool and its surrounds, Charlie will be working with volunteer cleaners, maintenance, painters and others throughout the year. We’re looking for a caretaker! 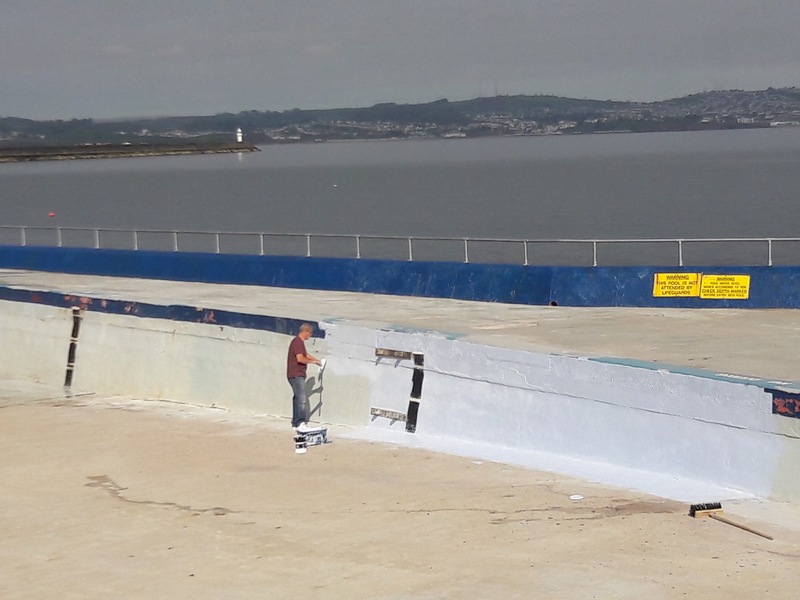 Since Brixham Town Council took over responsibility for Shoalstone Pool, we have relied entirely on volunteers to manage the site and carry out day to day maintenance. Our volunteers are still at the heart of everything we do, but we have got to the stage where we need a paid caretaker to oversee the site – and to help us take it from strength to strength. It’s not just the pool itself that we are now responsible for: Torbay Council have handed over responsibility for the green, the car park and the toilet block as part of the lease. This brings with it increased opportunities, but also increased running costs – and a massively increased workload for our maintenance team. We’re looking for someone local who is as passionate about preserving this pool for future generations as we are. Someone who has the skills and experience to be able to tackle the myriad of jobs that need doing around the site – who isn’t afraid to use initiative or to get their hands dirty. Someone who has great communication skills, and can work with everyone from the volunteer directors to our excellent lifeguard team, from paid contractors to our indispensable maintenance volunteers. If you think this could be you then please get in touch! We look forward to hearing from you.